We’re thrilled to reveal that Event Genius has made the shortlist in two categories at this year’s Event Technology Awards.  A panel of esteemed experts from the events industry felt that our innovative online tools and client services were worthy of inclusion in the ‘Best Ticketing Technology’ category. While Event Genius Pay, our award-winning cashless POS, has a chance to add the ‘Best Festival Technology’ accolade to its growing collection of awards. The awards, now in their sixth year, were created to recognise the achievements of innovative companies who deliver digital and technology, like Event Genius Pay, to the industry. The winners are to be announced at a gala dinner held at Troxy, London on 7th September. If you would like chat about our ticketing and Event Genius Pay services, get in touch via email or telephone.